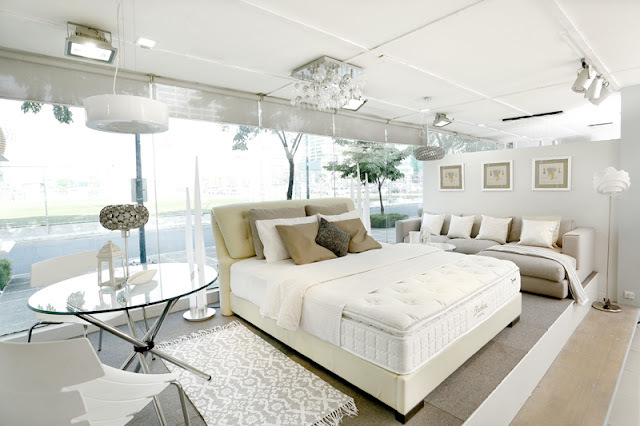 An expert on luxury in the home, Dunlopillo is the perfect partner for Ital Design, whose elegant yet uniquely designed bedroom vignettes provide an inspiring display of mattresses and furniture pieces for a variety of customers. 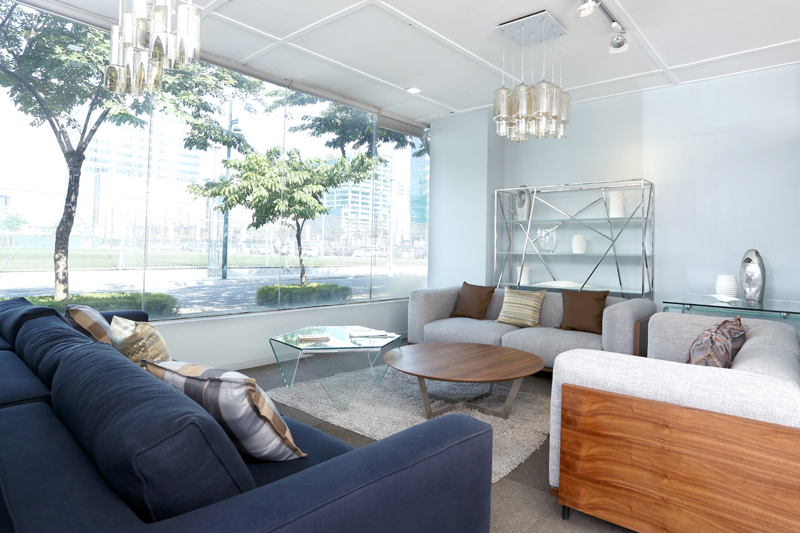 Since 2003, Ital Design has been carrying exclusive European and Asian designed furniture and fixtures, ranging from mid-range to high-end offerings in designs that settle for no less than first-class quality and apparent individuality. Whether it be statement lipstick or a generous splash on the wall, no other color elicits excitement like a bright, unabashed red. In an interesting opposition to the usual use of this brave hue, white serves as the accent ‘pop color’ to offset the sea of red. Revive the lost art of unwinding in style for the man of the house with functional, dark masculine pieces. 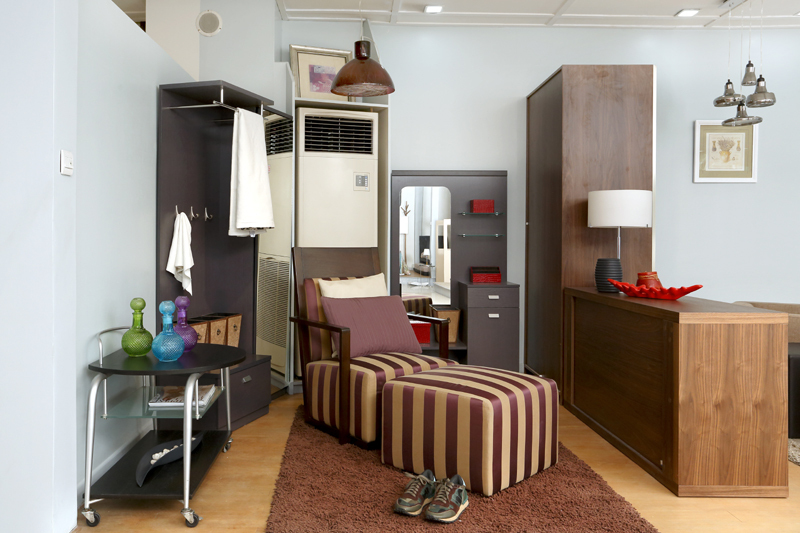 Every stylish modern man needs a space to keep his gear organized and in its right place. As traditional bachelor pads go, deep and masculine colors are used to furnish any man cave. Adding a seating area for work or play in black leather intensifies the masculine feel. Browns tied with bright tropical colors bring the feel of a resort to your living space. This timeless yet bold approach to style brings every Filipino heart right back home. Let bright colors pop with pride against a canvas of white walls. Clean white enclosures complement a mix of chic pop patterns and cheerful hues. Make room for the entire family to enjoy a movie and some popcorn in bed. Warm browns peppered with a soft pastel color is a classic combination for that cozy family feel. 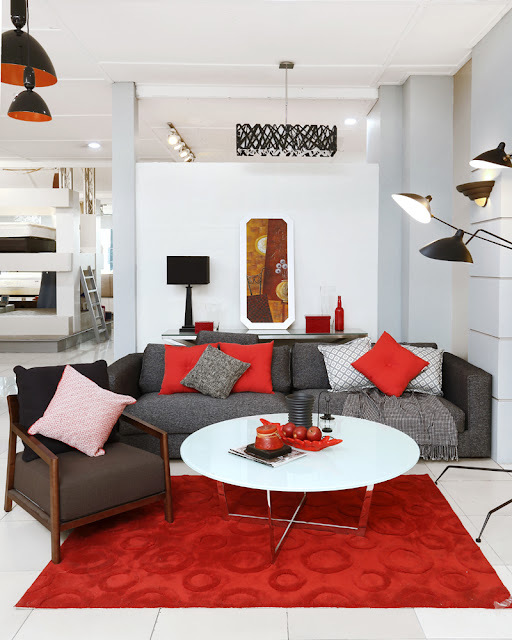 The ever bold color combination of red and black is given a brave nudge with edgy lines and accents. Relaxing pastel blue walls tied with earth toned accents, complemented by modern furnishing, create a peaceful contemporary chic look. Ever classic, off whites and neutrals offer a cozy feel to every bedroom. 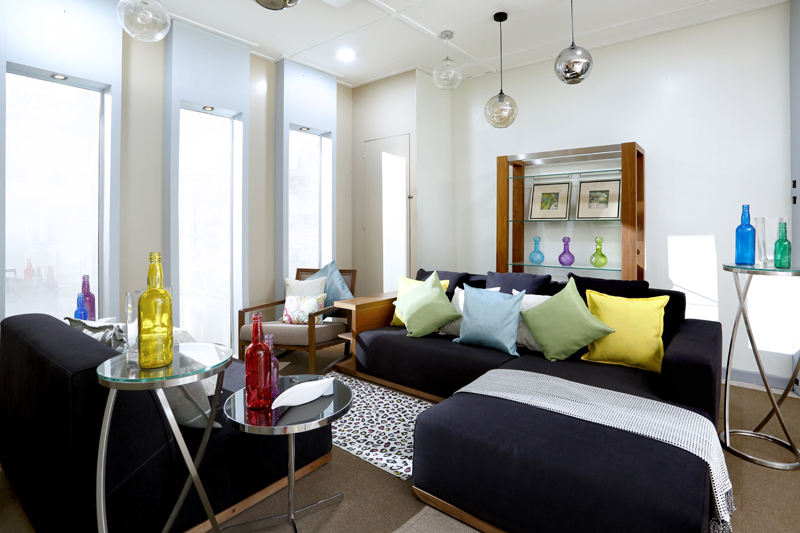 Plush pillows and furnishings add a soft femininity to the room. Reflect boy and girl twins even in one room. Get creative and split the room right down the middle. Adorn the girl’s side with softer, feminine colors. As for the boy’s side, use more masculine hues and a pull out bed for sleepovers. Known for its thoughtfully engineered mattresses, Dunlopillo has created for itself a legacy of comfort through the years. The latex boasts of being the best in the world, providing unparalleled support and high elasticity. 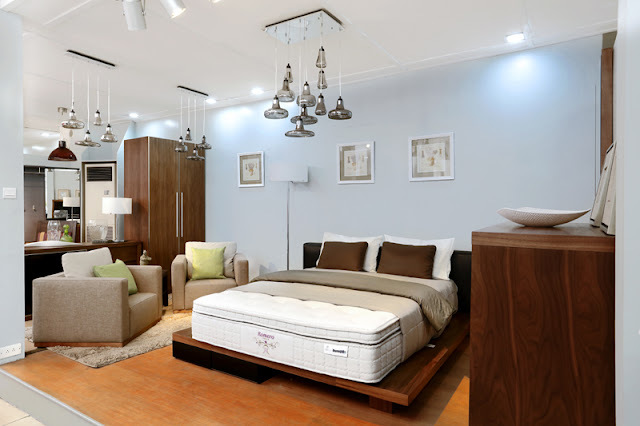 Its mattresses allow for exceptional air ventilation and breathability for ideal temperature control. To prevent the growth and spread of bacteria, the mattresses incorporate the use of silver, which is proven to possess antibacterial properties. For minimal partner disturbance, its springs are designed to ensure uninterrupted slumber. Carefully crafted to ensure a restful night, Dunlopillo puts a premium on comfort and sleep. 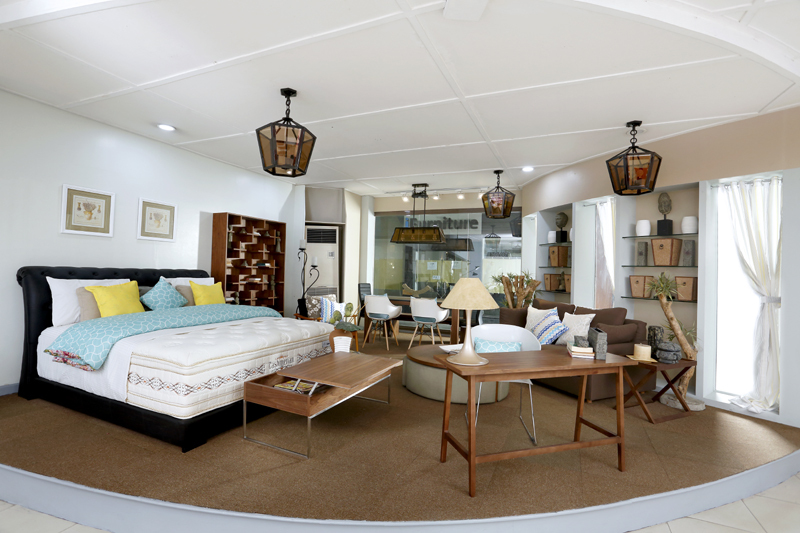 Ital Design’s Managing Director, Jam Chan, is enthusiastic about their newly renovated showroom at MC Home Depot in Bonifacio Global City. 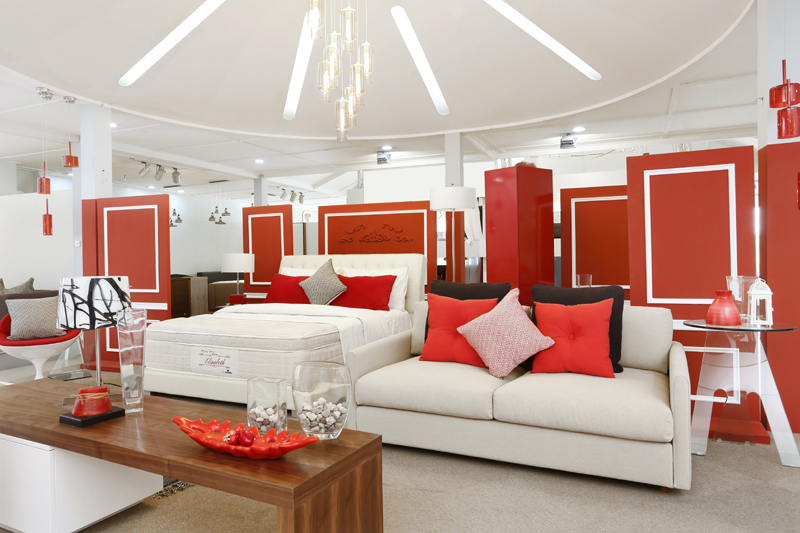 “Instead of doing a cluttered display of mattresses, we decided to play with the store and make it more visually appealing to our clients.” Ten decorated vignettes of different themes are on display to encourage customers to imagine the possibilities the mattresses and furniture hold. Bedroom displays tastefully decorated in neutral colors and rustic accents provide a classic and homey appeal. Nothing spells bold femininity more than bright crimson, an eye-catching arrangement with an elegant feel. The twin set designed to symmetrically split the room between a teenage boy and a teenage girl is a practical option for those who share a space without compromising individuality. 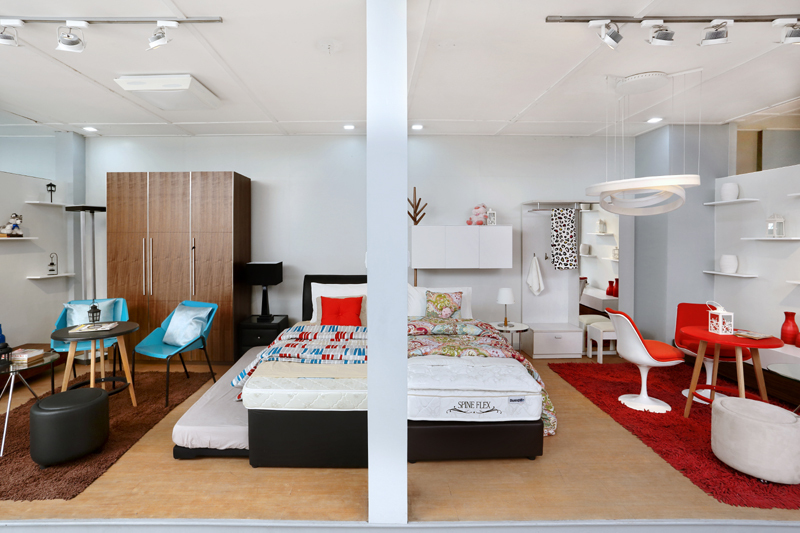 Truly a creative space where every customer can find inspiration for the home, the new Ital Design showroom is a great space where the best sleeping solutions meet the best of interior design. Dunlopillo is also available at the Libis Showroom, the Edsa-Cubao Showroom, MC Home Depot in Bonifacio Global City, MC Home Depot in Pasig, Ayala Center Cebu, and Abreeza Mall Davao.